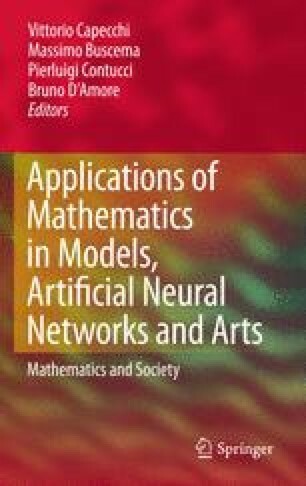 This chapter presents an introduction to social modeling with statistical mechanics. An elementary description of spin systems is given first, then we explain how this description has been applied to binary models of the social sciences that have implications for public policies. Next we suggest other applications to research in the social sciences.